The available space concerns retail accommodation comprisng 933.60 sqm within 272 Union Road. The available space comprises a retail unit. A new lease for a term of years to be agreed. The available space comprises approximately 3,407 sq ft of retail space within unit 2 Cornhill Mall over basement and ground floors. New effectively 15 year FRI lease subject to 5 yearly upward only rent reviews. 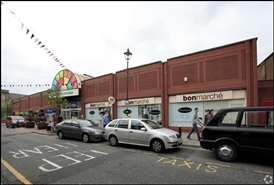 The available space comprises a ground floor retail unit with ancillary basement accommodation. The space is available to let with a quoting rent of £29,000 pa. Terms can be discussed upon contact with the agents. The available space comprises 1,186 sq ft of ground floor retail accommodation benefitting from 525 sq ft of ancillary space at basement level. Leasehold available at £31,000 per annum. 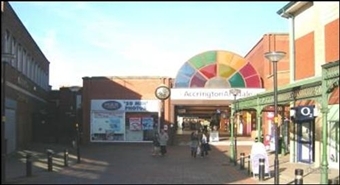 The available space comprises a ground floor retail unit with additional basement storage accommodation. The space is available to let with a quoting rent of £25,000 pa. Terms can be discussed upon contact with the agents. 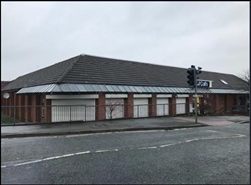 The available space comprises a ground floor retail unit totalling 547 sq ft. The space is available to let with a quoting rent of £24,000 pa. Terms can be discussed upon contact with the agents. The available space comprises ground and first floor retail accommodation available on assignment of an existing lease expiring in May 2020. The available space comprises 1,065 sq (98.9 sq m) ft of ground floor retail accommodation. 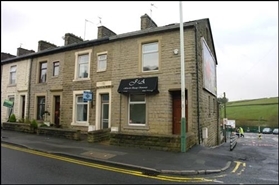 Leasehold available for £23,000 per annum. The available space comprises approximately 1,214 sq ft of retail space within unit 13 Union Mall on the ground floor. New effectively 15 year FRI lease subject to 5 yearly upward only rent reviews. The available space comprises a ground floor retail unit totalling 341 sq ft. 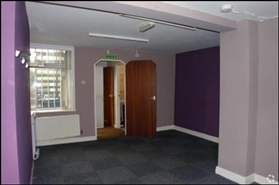 The space is available to let with a quoting rent of £12,000 pa. Terms can be discussed upon contact with the agents. 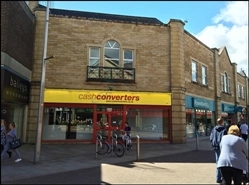 The available space comprises a ground floor retail unit totalling 212 sq ft. The space is available to let with a quoting rent of £10,000 pa. Terms can be discussed upon contact with the agents. The available space concerns retail accommodation comprising 61 sqm within 662 Blackburn Road.